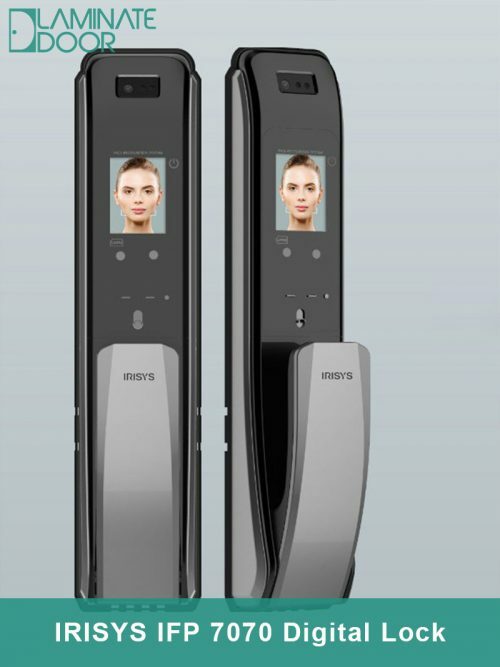 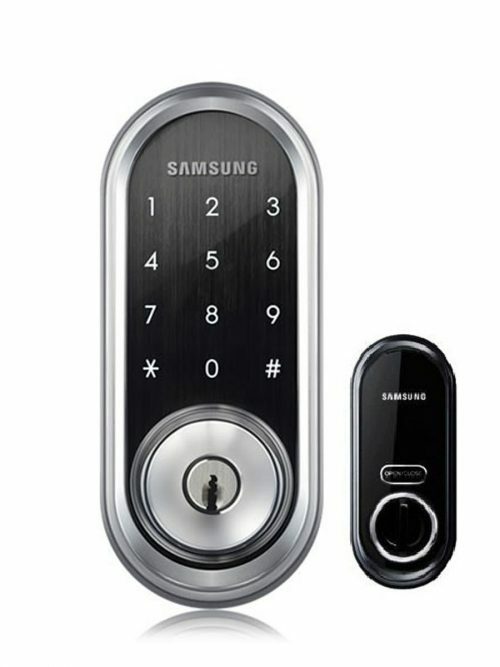 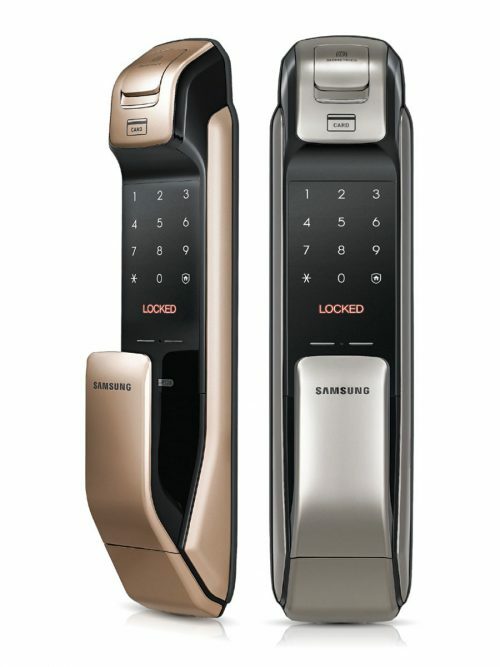 Samsung Digital Lock is very popular in Singapore Market. 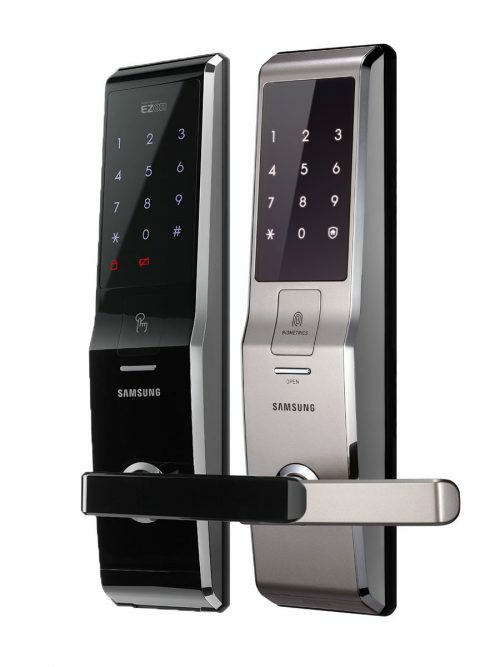 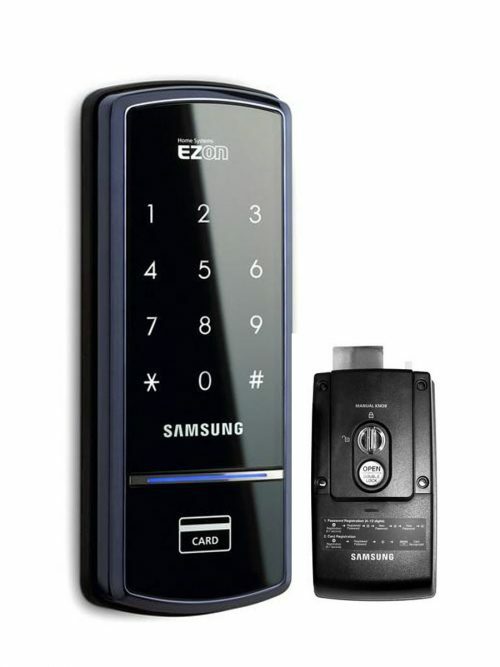 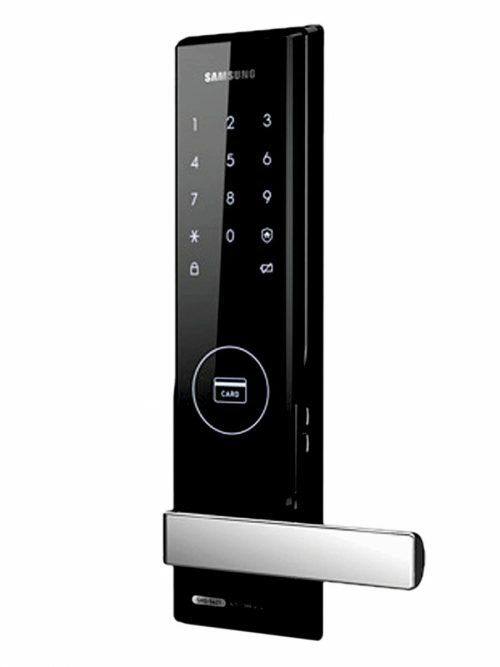 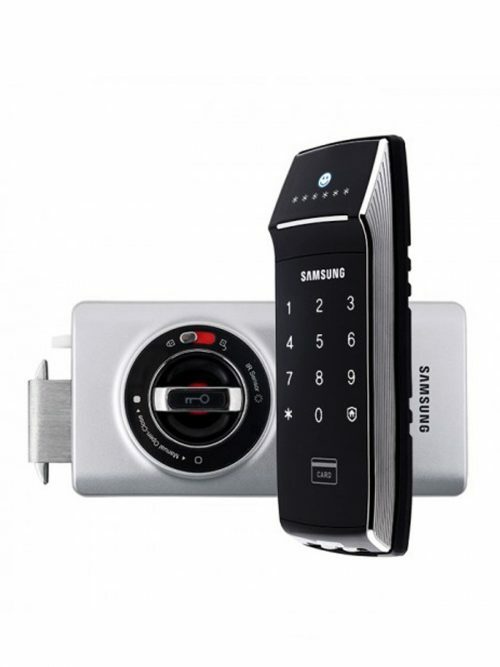 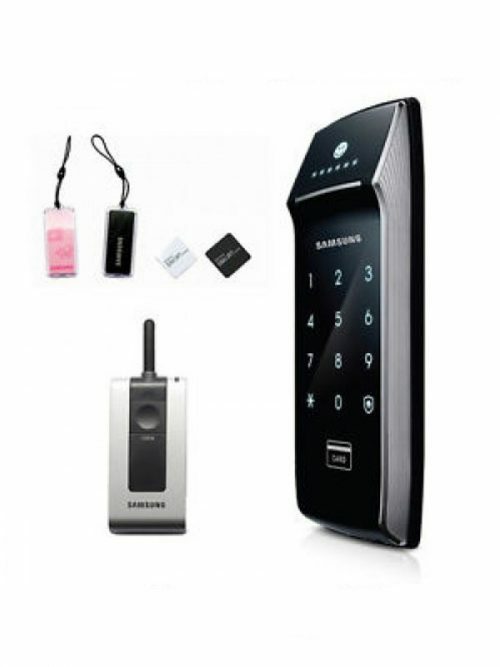 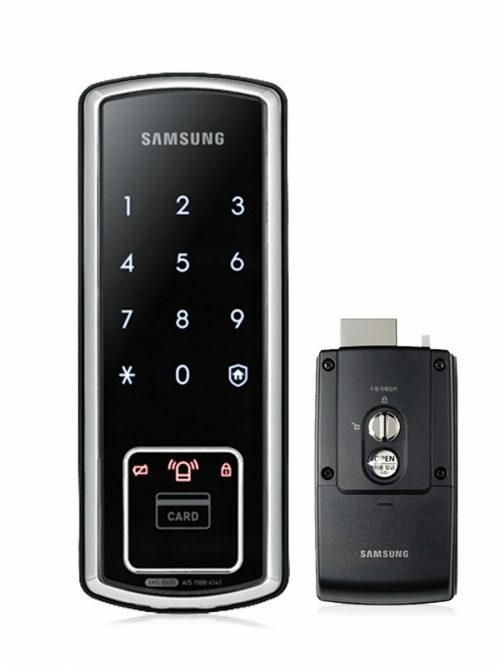 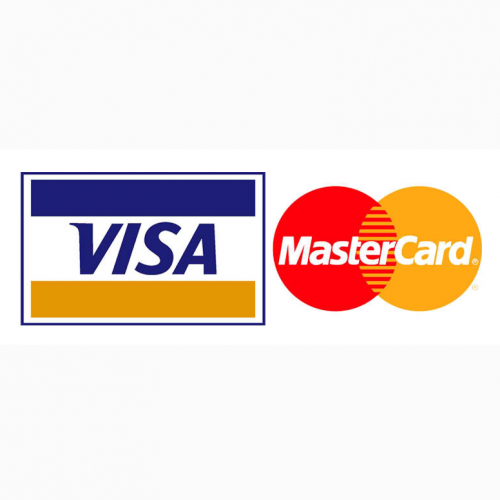 Vary selection of digital door lock from samsung, choose and match your preferred lock for your home or office. 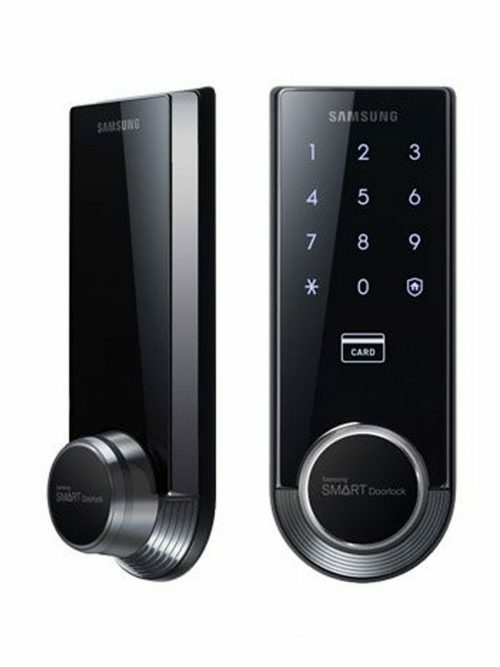 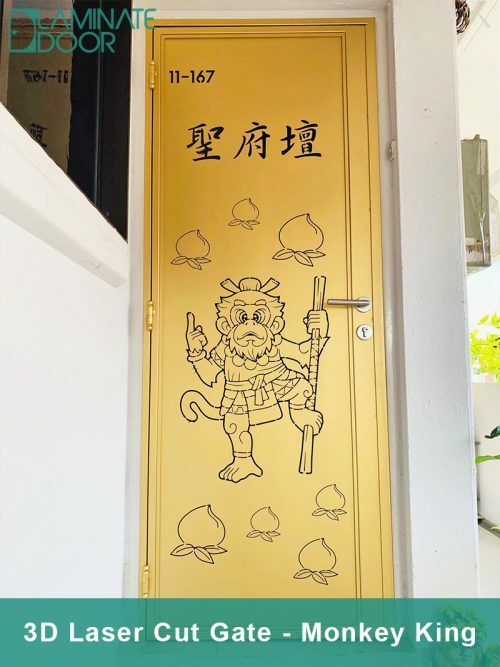 We have rim type, deadbolt or mortise type for you to choose at your preferred budget.